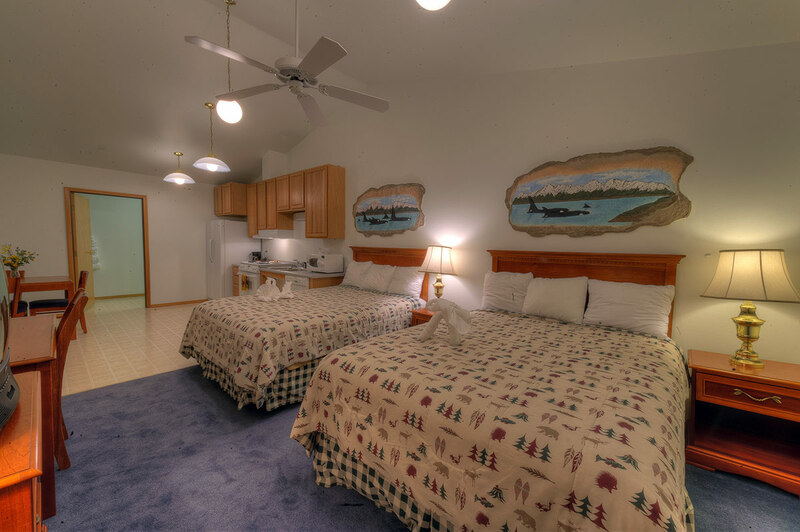 Our Guests: "Best Choice when Looking for a Hotel in Juneau"
Since 1999 our hotel has been around to provide comfortable and clean lodging in Juneau, Alaska. 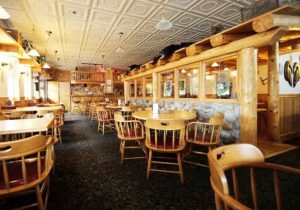 Our aim has always been to remain authentic, to ensure a level of rapport between our staff and our guests, and to become your top choice when looking for a hotel in Juneau. Our goal is to truly be your home away from home and every time we hear your feedback, we’re humbled and always strive to improve ourselves. Today we’re presenting a roundup of some of the reviews we’ve got on social media and specialized travel websites, just to give you an idea of what it’s like to visit our hotel. 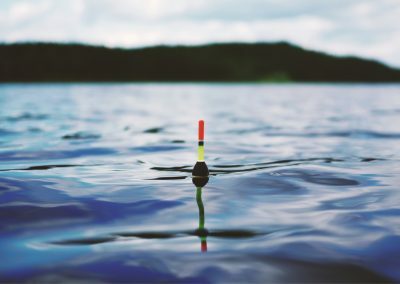 My wife and I have been traveling to Juneau for fishing five times during the past eight years. The Frontier Suites Hotel in Juneau in Juneau is by far the best choice for anyone who wants plenty of room, a clean hotel and helpful staff. You inspire us to strive as we reach new heights, evolve and adapt ourselves to your needs. Our hotel includes a wide range of amenities such as: a 24-hour fitness center, an excellent Peruvian restaurant on the premises, free continental breakfast, free and reliable WiFi, free parking, a conference room center, a business center, a free airport shuttle. Shuttle service to the airport was on time and the driver was very personable. Nevertheless we devote effort and time to keep our prices appealing, regardless if you stay a few nights, or if you’re planning an extended stay. It was a suite near the airport and on the way to the glacier. It was big and comfortable. And it was about $100 cheaper and much more roomy than the well known and small motel next door where we stayed one night. Visitors appreciated our on-site restaurant, proximity to the airport, room sizes and kitchens. Truly, the entire hotel exudes a warm, welcoming vibe, and you can feel it from the moment you walk in at the front desk, and even before, when you use our complimentary shuttle at the airport. Our hotel in Juneau goes much above and beyond the regular operation of a hotel. We have so much to offer in this little space, and we are really proud of it, says Mariah Carpenter, Executive Manager. One time, we had a family come down and ask for five pillows. They told us that they were actually going to be using them for a fort, which we found really intriguing. So not only did we promptly deliver their five pillows, but we also went ahead and brought them a whole bunch of blankets and saw if they needed any help setting this up. The guests and their kids were very, very happy. For the next three days they just talked to everyone about this cool fort that they had in their living room. It’s small things like this that define our hotel, confirmed Mariah. 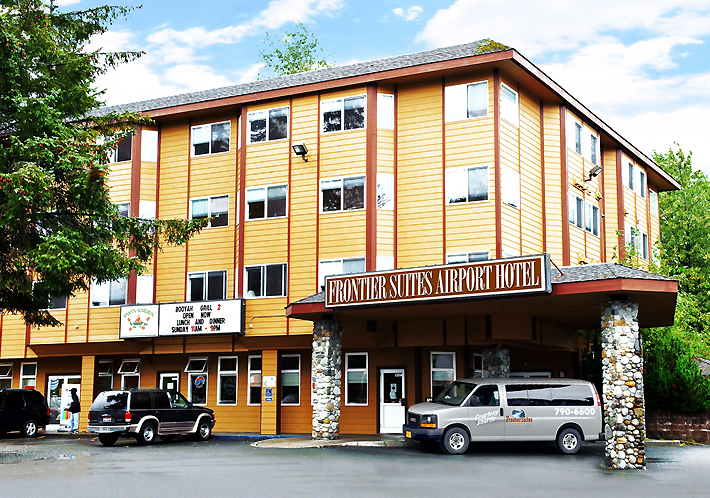 All of us at Frontier Suites Hotel in Juneau care about making your experience unforgettable. Also we have a blog specially designed to keep you updated with what’s happening around Juneau. 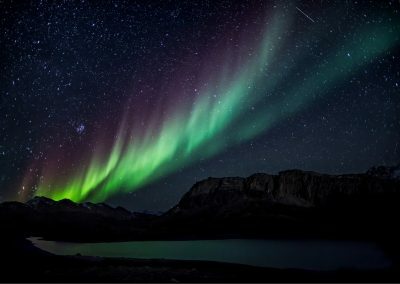 We provide you tips for traveling to Juneau, we talk about the restaurants in the area worth checking out, we offer advice on how to choose a hotel in Juneau among other things. Make sure to subscribe! “First tier” suites! I like to have a friendly staff when I need a hand, but to have my privacy otherwise. This place was just that. Thank you. We love what we do, and you can feel that when you’re here. 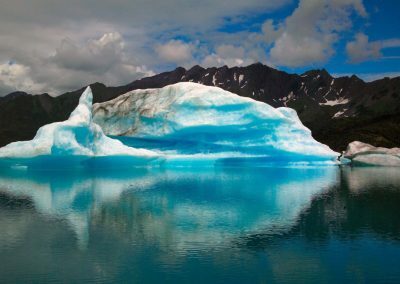 With this in mind, let us know when you plan on visiting Juneau so we can take care of your next stay at our hotel.